Back To School can be a little daunting with school uniforms, coats, shoes, lunch-boxes and stationary to buy. I've put them together some essentials that I like to keep on hand to make life that little bit easier. My first essential is Vamousse protective shampoo, I so so worried about my daughter picking up head-lice with her starting school in September. I'm trying my best to prevent it as much as I can. It can be frustrating, as sometimes it takes a while to discover the little critters. Normally buy the time there are signs, the infestation has already taken place. 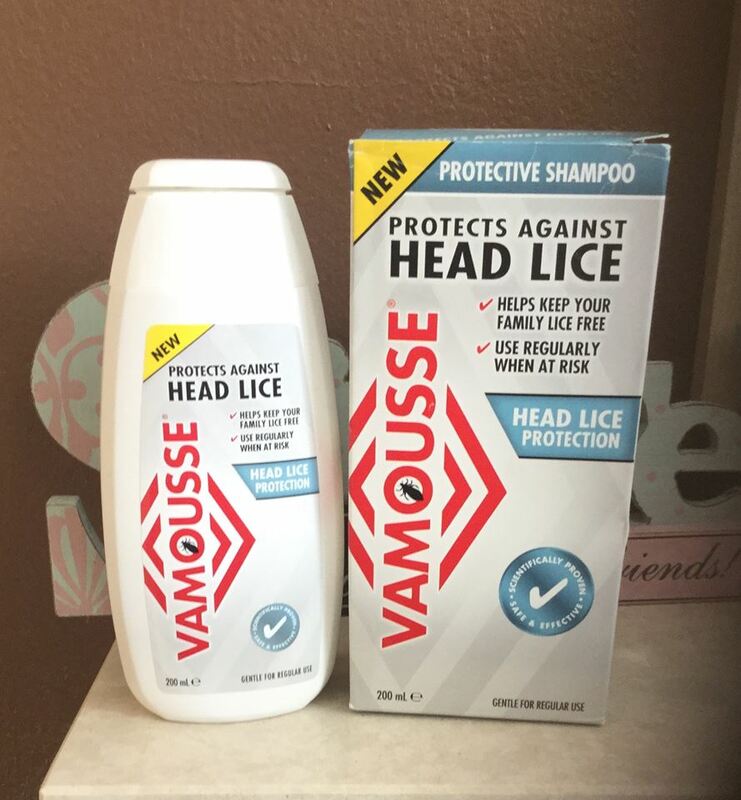 When used regularly of a family bath time routine it can stamp out infestation before it takes hold, killing the lice that have unknowingly been contracted & later killing lice as they emerge from eggs that have been laid. 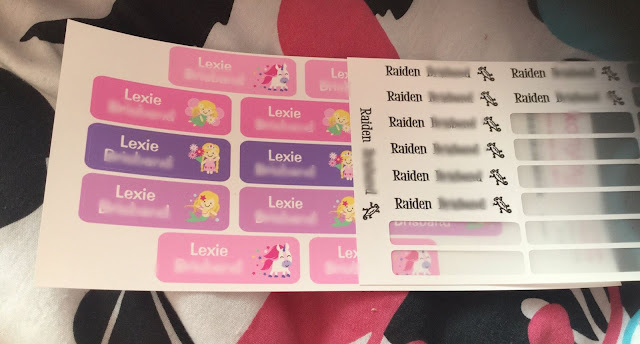 I've used lice protection sprays and shampoos before and they have really smelt awful ( they remind me of fly spray) Lexie hates anything that smells usual, so I was really worried that the shampoo was going to smell awful but it has a real mild smell. 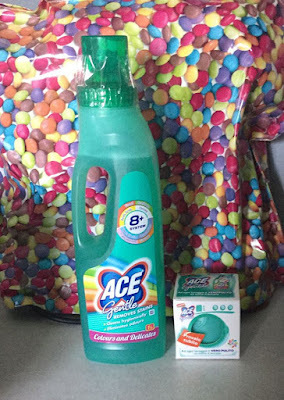 The second item on my checklist is ACE Gentle stain remover. I had forgotten how grubby Lexie's school socks used to come home in. I would stand bleaching and boiling them on a Friday night to get them back white. For her to come home Monday with them in a state again. ACE Gentle fabric stain remover, great for everyday use and removes typical “dingy” dirt caused by soil and mud. 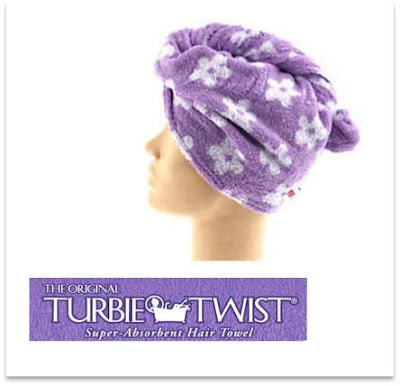 It also helps to prevent fabric colours bleeding or transferring to other fabrics. Ace Gentle can be used on silk, wool and is even safe to use on cashmere. So whatever the stain and fabric it sure to get it right out and things looking brand new again. I just generally put a capful now in with the school uniform, so it brings them back to life again. 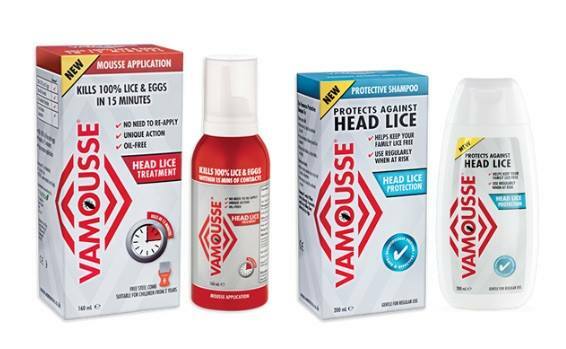 I also have a giveaway for a bundle of Vasmousse goodies 1 x pack of Vamousse Head Lice Treatment, 1 x Vamousse Protective Shampoo and 1 x Turbie Twist Turban Towel ( Colour may be different to picture ). Check out the rafflecopter to see how you can enter. A good pair of school shoes, making sure their feet are well looked after is so important! A good pair of leather shoes. Everything is essential new clothes, shoes, jacket, school bag. I was close to £400 but I want my daughter to have good quality things that will last the whole year. My essential is a good waterproof coat and rucksack! Quality shoes and a waterproof! A good pair of shoes - a poorly fitted pair will be a nightmare! A good nights sleep and an alarm clock so that we do not get up late and spend the morning rushing to get ready. Comfy pair of school shoes! A budget for new, new school shoes and clothes because my daughter always seems to grow out of the ones I buy for the beginning of school straight away.